Last week I was up with my first tutorial on the Spectrum Noir blog. I made this card using Sheena Douglass City in the cloud stamp for a tutorial in how to add a confetti shadow around an image. For the full tutorial click here. I have just used the technique to add shadows around people so it was a first using it to make a sky and some greenery but I l really love how it turned out. I hope you'll go take a look at the full tutorial and let me know if you have any questions. 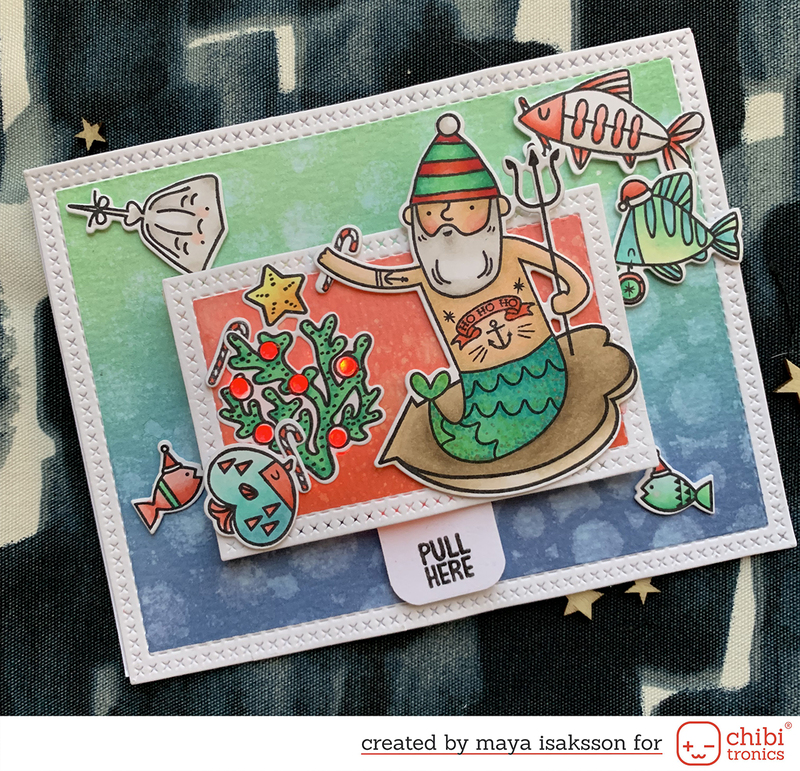 Here are the markers and stamps I used for this card.